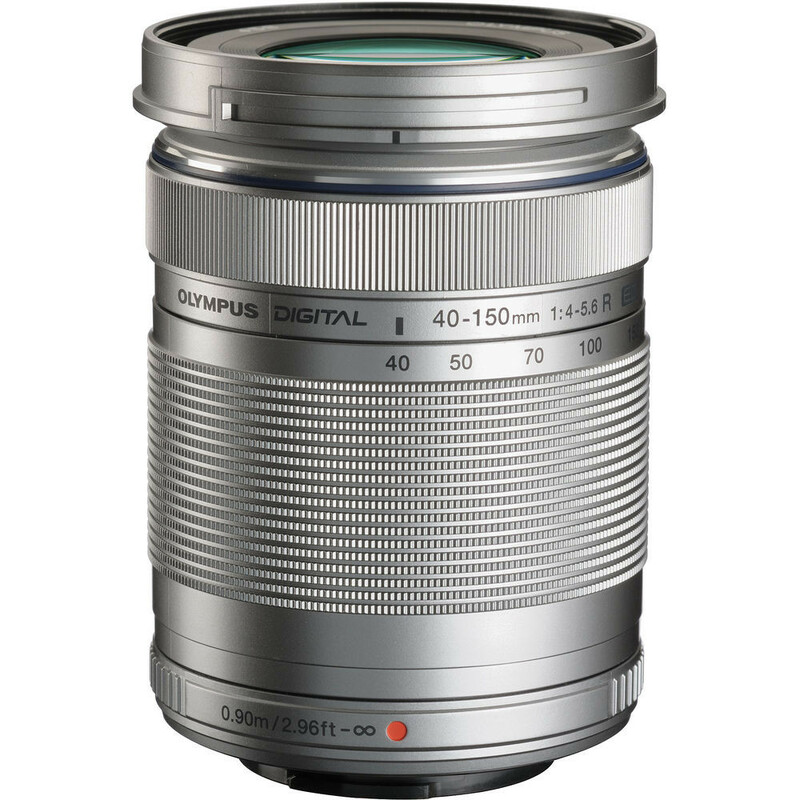 The latest generation of the M.ZUIKO DIGITAL ED 40-150 mm f4.0-5.6 R (35mm equivalent focal length: 80-300 mm) has now arrived. It features a brand new, optimized overall design in a stylish black or silver body. It’s small, lightweight and variable in performance – perfect for close-up portraits or long-distance scenes – and it is flexible for indoor or outdoor use. You can use this high-power zoom as the perfect companion of your standard kit lens without being burdened by travelling with too much equipment. 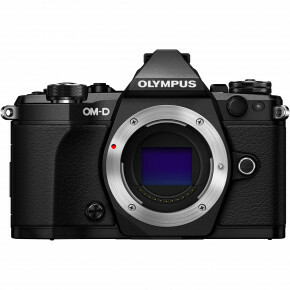 It features an MSC (Movie and Still Compatible) focusing mechanism that is designed to deliver quiet and precise operation, for an affordable, high quality means to capture your life in still images or HD videos.